We’ll take a leaf out of last year’s journal’s lawn tips for June. That’s the beauty of keeping your own journal to refer back to, saving you time and effort. Much of what was said in May still applies. 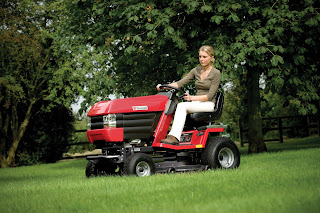 Mowing may be stepped up to twice a week if the grass is growing that fast. On the other hand, if the ground is dry and drought prolonged you may need to spike the lawn and give it a mulching cut, leave the collector off the garden tractor and switch to a mulching deck if you have one. Either way, leaving the cuttings on the lawn will help protect it. If you have a hosepipe ban (becoming more familiar as each year passes) and the grass is looking brown, don’t worry, it’s very tolerant and should recover. If you can water, water thoroughly in one or two sessions per week. A really good soaking will penetrate deep into the soil and encourage the roots to push down. Light sprinkling every day is a waste of water and your time, and only serves to encourage the shallow rooting grasses you don’t want. Give the lawn the last treatment of lawn sand and weed killers this month and water in if dry. 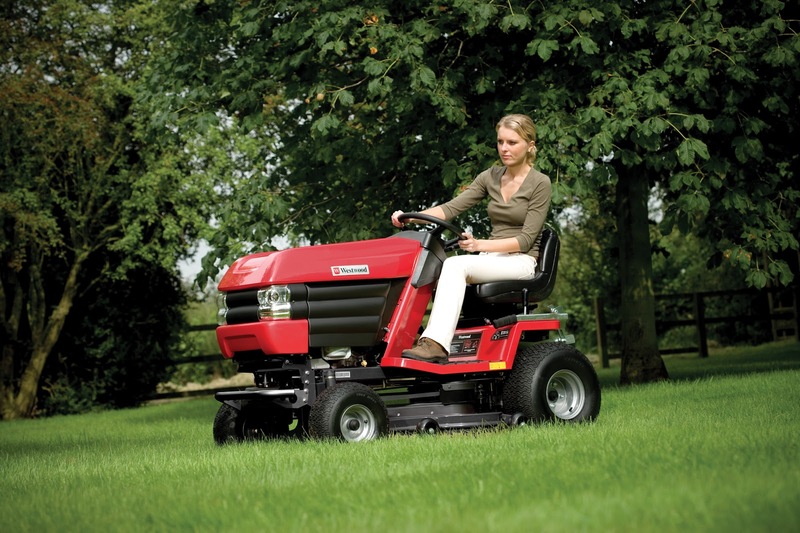 Keep edges trimmed for a neat appearance using a powered edger or attachment for your trimmer if you have one. Carry on preparing beds for new lawns ready for seeding in August to September – you can hoe away any weeds that appear. Thanks! This article was really useful to me. I always like your blog post because you always come with different ideas and information. I'd like to find more info about it. This post is very interesting! Great post! If you want to find more info, go to this page. I need to find more info about this, thanks for sharing! I have a small vegetable garden for the first time this year and this book has made it easy to keep track of what I've planted, etc. I've even taken some photos and put them in the book. Also, I am a sudent and I am searching for a creative research paper topics . Do you know any good essay service? Great post! Gardering can be soo interesting. What about writing essay - you can order it here Hi! Great post, thanks for the information. Writing essay help ever - valwriting.net . Nice post! Essay writing assistance 24/7! I agree with everything that you mentioned. Hello, I think it is very good post and information! i like such information very much! Thank you for this possibility to say about my discovery!! I am a student of college in New York! And I always don’t have enough time!) And my discovery it is my help!! College paper writing service , always with me! They are the best! Good writing work and I am very happy!!! If you someday looking for essay,please advanced-writer.com feel free and contacy with us. Hello! Excellent site! Thanks a lot! http://www.essay-mania.com - they are always ready to make the lives of many students much easier! The spring is coming and it would be so nice to work in the garden in the open air. I like it very much, this is my hobby, together with writing. If you are a student and do not like sitting at home and write boring academic assignments just visit academic-writings.com. WOw very good advice! Thanks for sharing, I think this tips be useful for every people who have garden! By the way want proposed you visit this site http://essay-professors.com where I usually order my assignments, I must say that professional writers from this site write for you very quality assignments! I like your post so much! Thanks a lot for sharing! Are you running out of money and having an adverse credit record? There are many lenders in the UK market, offer the best solution to your financial problem that comes as bad credit loans no guarantor. Get instant loans even if you don't have any co-signer and guarantor. British Lenders offering bad credit loans no guarantor option for those who have bad credit score in the UK. Loans for bad credit no guarantor can amazingly fulfil all your personal desires, by providing sufficient cash into your account. You don’t have to pay a single penny to get these loans. Good custom writers available online!